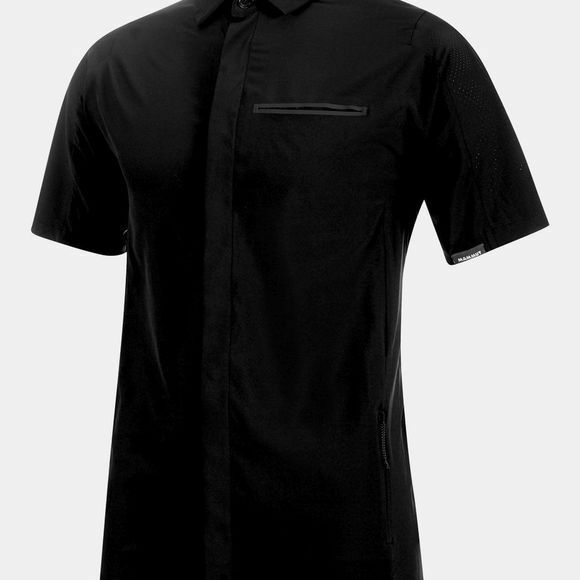 The combination of a very lightweight and stretchable material and a cut tailored to natural movements makes the Crashiano Shirt Men a must-have garment for outdoor activities. 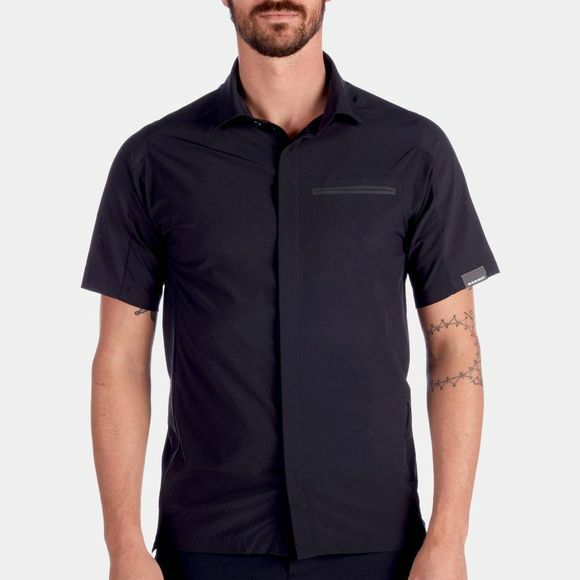 Whether hiking or cycling, in this shirt you can also reap the benefits of effective moisture management thanks to a Midori treatment. Ventilation in the back provides a cooling effect for the upper body.